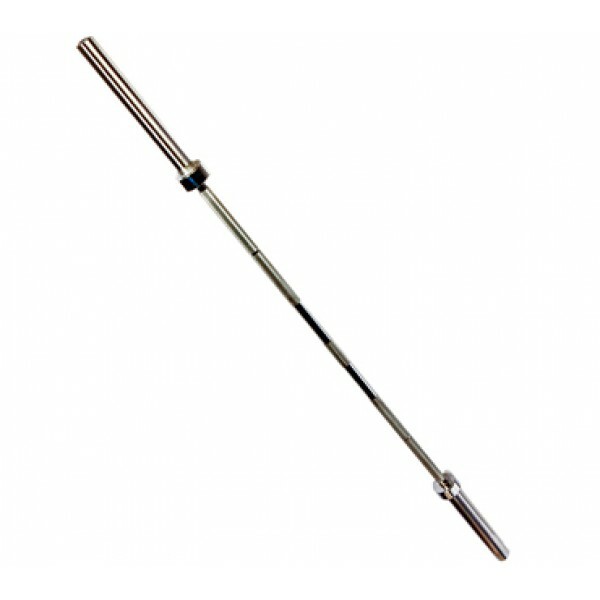 Known as our common “bench bar,” the USA 7’ Olympic Bar is included in all weight sets. It is designed to take heavy workloads and is precision engineered from high-strength, stress-proof alloy steel. Approximate maximum weight capacity of 600 lbs.